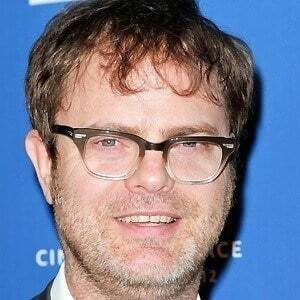 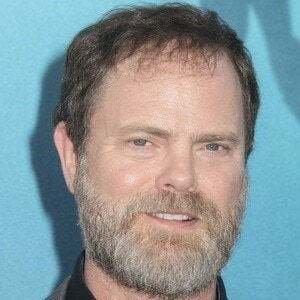 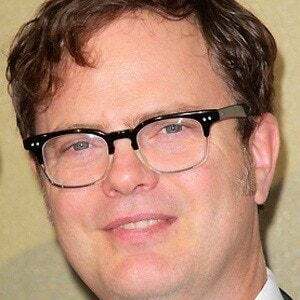 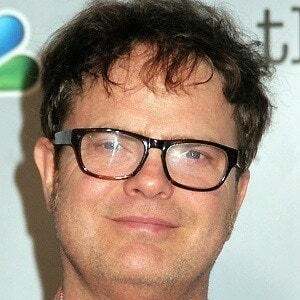 Best known for playing Dwight Schrute in the U.S. television version of The Office, he can also be seen in a one-season stint on HBO's critically acclaimed drama Six Feet Under. 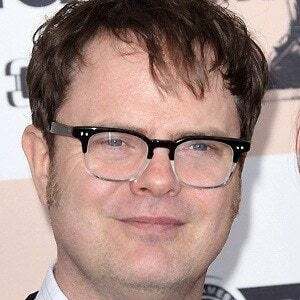 He was employed as a moving van driver while acting in various productions in New York. 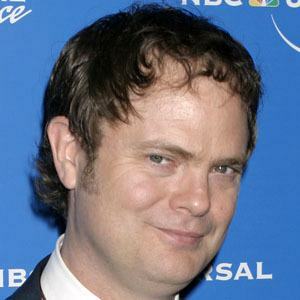 He also appeared in the film Transformers. 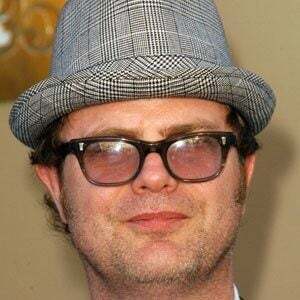 He married Holiday Reinhorn in 1995 and the couple welcomed a son in 2004. 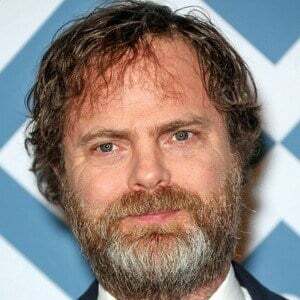 He is famous for his role alongside Steve Carell on The Office.